Whether you’re looking to celebrate Halloween, spend quality time with the family, or dive deep into some history, Vancouver has a ton of events to choose from! Do Halloween big this year by exploring eight different haunted houses at the Pacific National Exhibition in Vancouver. It’s bigger and better than the year before with 20 thrilling rides including Bug Whirled, Dizzy Drop and Tea Cups. But it’s not all horrors, have some laughs at a comedy show by The Monsters of Schlock. With Halloween just around the corner, this is one event you won’t want to miss. Fright Nights run until Oct. 31 and tickets can be purchased for a specific day to avoid disappointment. For a more family fun event, head over to Stanley Park for the annual Ghost Train ride. The Ghost Train takes riders on a journey through mystical and magical worlds to get everyone in the Halloween spirit. In addition to the train, explore a haunted maze, arts and crafts, exhibits by the Stanley Park Ecology Society and a pumpkin patch. Be sure to bring the family along anytime from Oct. 11 to Oct. 31 for a spooky, yet fright free, adventure of Stanley Park. More information and tickets for the Stanley Park Ghost Train can be found online. Ever since the news broke that a “Titanic II” will be setting sail in 2022 along the same route the original ill-fated Titanic once took - this exhibit became a must-see. Titanic: The Artifact Exhibit is a major international travelling exhibition that contains 121 authentic artifacts recovered from the wreckage. The exhibit runs until January 11 at Lipont Place. 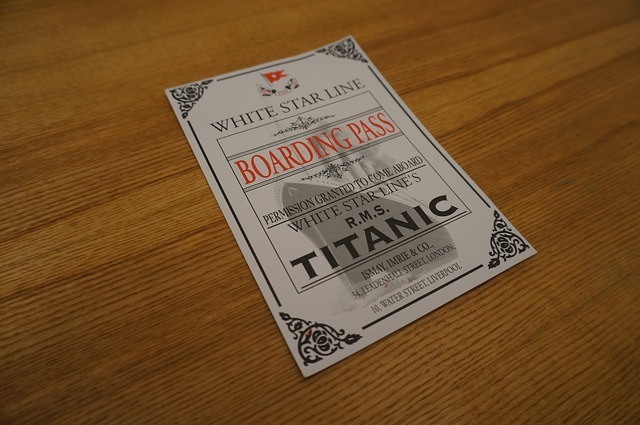 Dive deep into the artifacts, recreations, and stories of the Titanic, and consider if you could be a future passenger on Titanic II in 2022. Read more information and purchase exhibit tickets online or at the door. To make the most of your trip consider staying nearby all the top attractions in North Vancouver Best Western Capilano Inn. Not only is it central to everywhere you want to be, you also won’t want to miss the chance to try a pannekoeken, or Dutch-style pancakes, breakfast at the De Dutch Restaurant. It’s just one of the unique amenities that will help your trip be memorable. Make the most of your Halloween with haunted houses, family fun in Stanley Park, and while you still can, a glimpse into the world of Titanic. Book your stay in advance so you’re free to plan the rest of your trip! Vancouver’s North Shore has a natural beauty all its own, a timeless appeal that makes it the perfect place to visit for nature lovers and those looking for a relaxing getaway alike. North Vancouver has an intimate relationship with the water, perched on the calm waters of Vancouver Harbour with a gorgeous, sparkling view of the Pacific Ocean. We like to spend as much time as possible by the shore, taking in the immense beauty of this amazing spot. 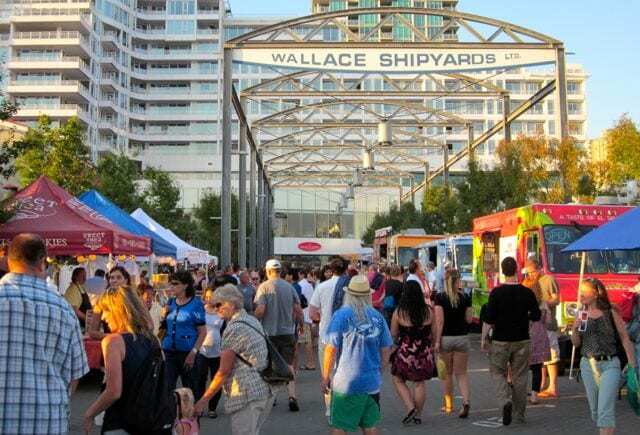 That’s why every summer, you can head down to the Lonsdale Quay for the Shipyard Night Market! Taking place every Friday night, you can listen to live music (and dance if you feel like it), shop from local artisans producing one-of-a-kind goods, taste AMAZING local foods and otherwise just revel in the beauty of this place. It’s a wonderful experience every year and we hope you’ll visit! Horseshoe Bay in West Vancouver isn’t exactly a secret – acting as a portal to Vancouver Island as the home of a BC Ferries terminal, many folks visit Horseshoe Bay on a frequent basis. However, most people experience this undeniably gorgeous place in transit, and miss out on the hidden charms of stunning village community. Taste of The Bay aims to change all that by showcasing the restaurants and food services of the bay, inviting you to take part in a series of tastings and open houses. Come try the freshest seafood you’re ever likely to eat, served by the chefs of classic restaurants like Troll’s, Olive & Anchor, and the Bay Moorings Restaurant! There will be fun games and delights like face painting, making this a perfect family-friendly activity. Tickets and details available here. If you’re visiting Vancouver’s North Shore, book a room at the Best Western Capilano Inn & Suites, North Vancouver. Featuring comfortable rooms at a great price, we’re also more than happy to let you know where to visit when you’re here! Just ask the front desk and they’ll be happy to share with you all the secret spots the locals love. Book your room today! 5 things to do this summer on Vancouvers North Shore! Vancouver really has it all. A cosmopolitan metropolis, it is also nestled against mountains AND the Pacific Ocean. That means you can be enjoying a five star restaurant or life changing concert one minute, and be blazing down a mountain trail on a bike or serene in untouched nature the next. North Vancouver, or “the North Shore” is where Vancouverites go to play outside. Here are some of our favourite things to do while out in the sun. Real outdoor warriors may opt to Kayak around the coast, but if you just want to get out and enjoy the water without a lot of stress and effort, stand up paddle boarding is for you, and North Vancouver’s Deep Cove is just the place to do it. Calm waters and green scenery make this the ideal place to get your sea legs, and the availability of rentals means you don’t have to spend a lot of coin to do it. If you REALLY want to do it like locals do, you can try yoga on your board! Okay, this isn’t really an outdoor activity, but Honey’s Donuts in Deep Cove makes a one of a kind deep fried confection that really complements a day in the sun. 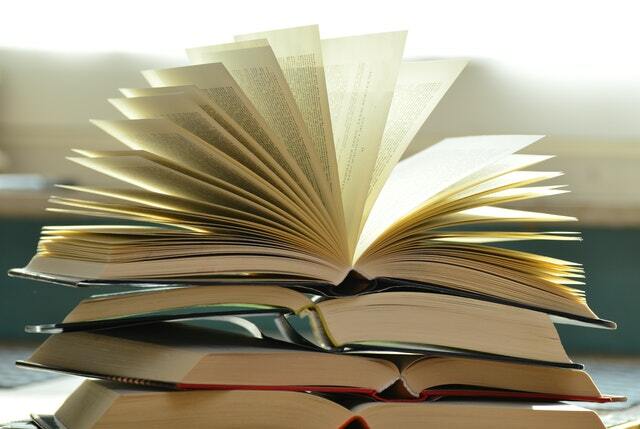 Careful – they are habit forming. North Van just joined the BC Ale Trail, a coalition of breweries that pair local brews with the best biking and hiking in the region. Check out here for details on how best to build a thirst for the best beer in the area. Grouse Mountain is a local’s favourite, a combination ski-hill, community centre and network of hiking trails that offers the best of outdoor activity close to home. Grouse Mountain is maybe most infamous for the Grouse Grind – a 2.9 km hike directly up the mountain that is affectionately known as “nature’s stairmaster.” If you can take it on, you join an esteemed club of the truly courageous. Combining a fantastic walk in the woods with the sweaty palmed excitement of vertigo, the Capilano Suspension Bridge is a perfectly safe way to experience incredible views while perched atop some of BC’s most scenic terrain. A must visit. Looking for accommodations on the North Shore? Stay at the Best Western Capilano Inn & Suites. We’re conveniently located to some of North Vancouver’s most popular attractions, and offer the best value in the area. Book your room today.